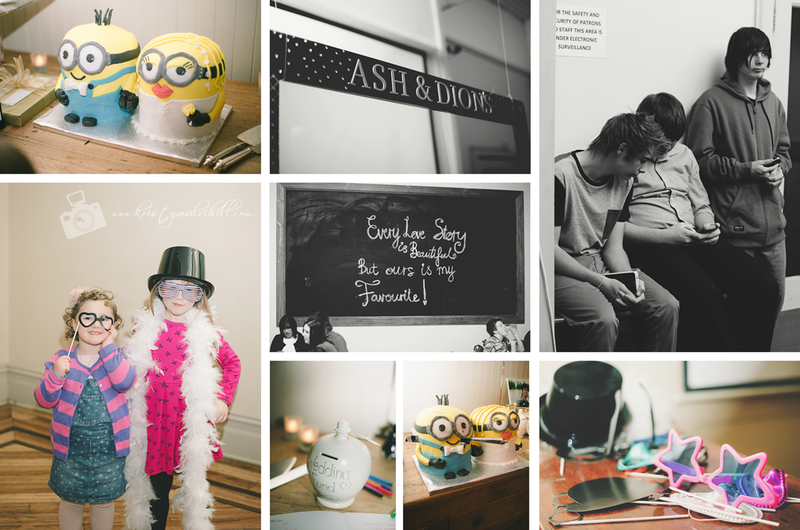 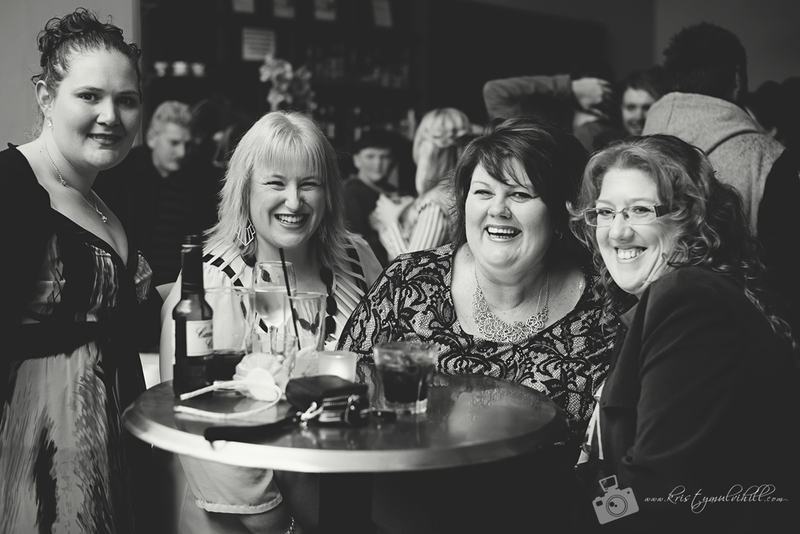 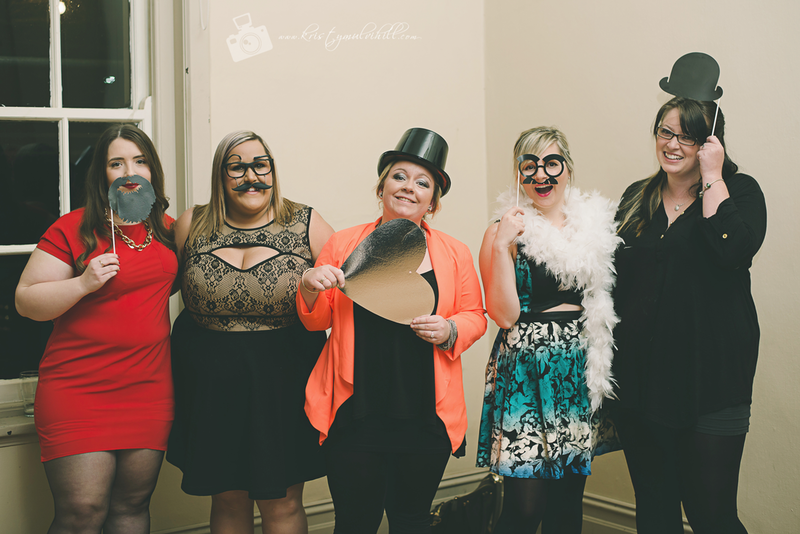 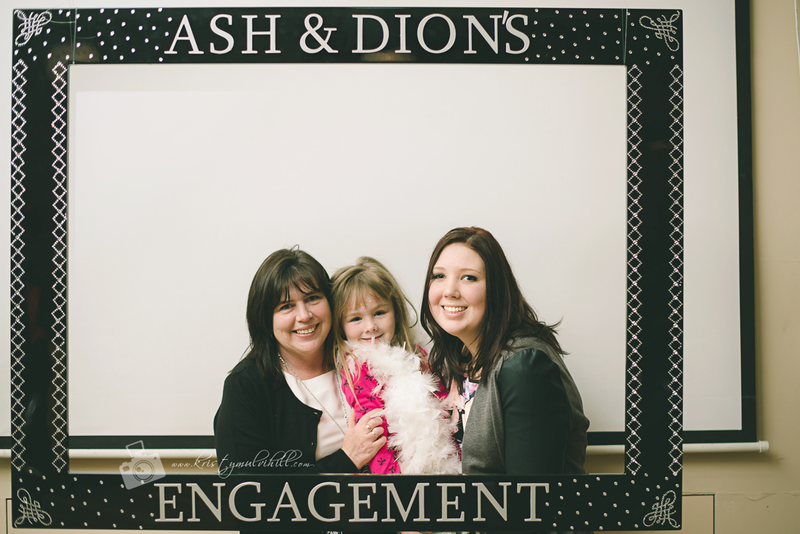 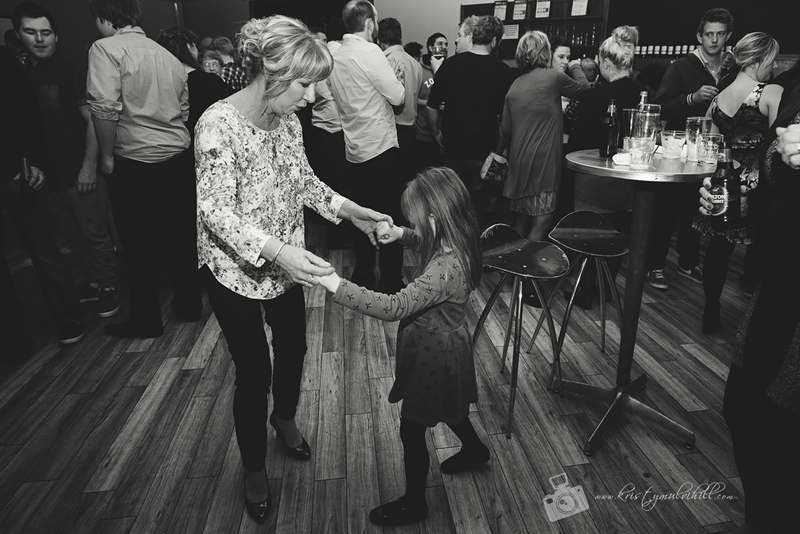 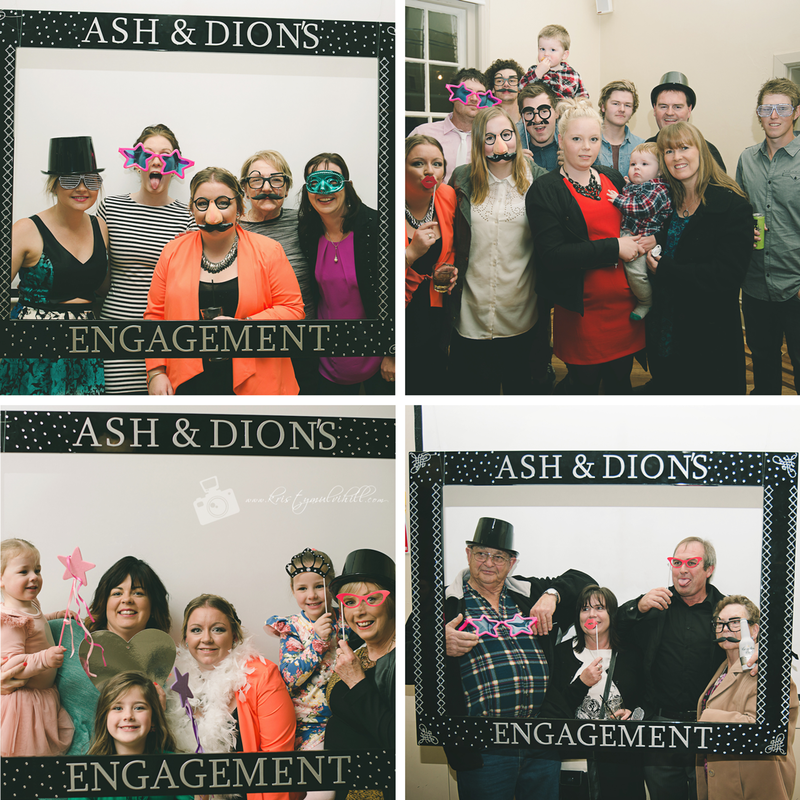 Ashlee & Dion held their engagement party along with their circle of family and friends. 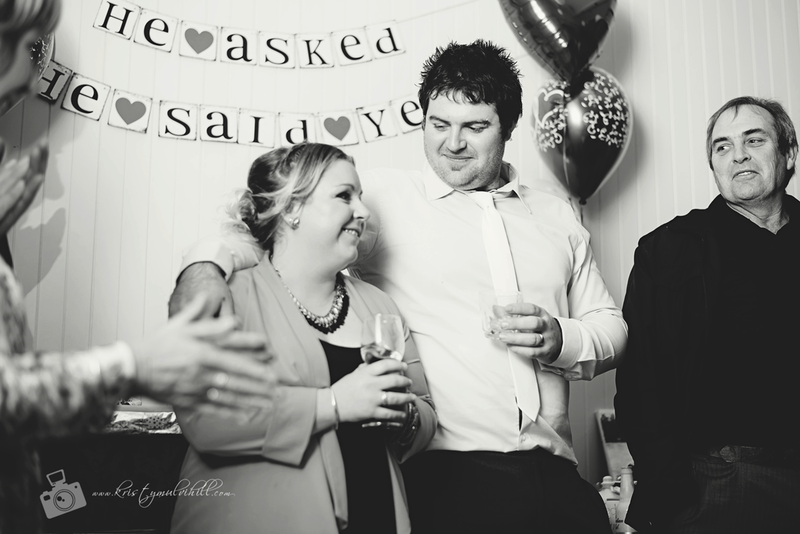 It was great to see so many people there in support of the two of them who are obviously so very happy together. 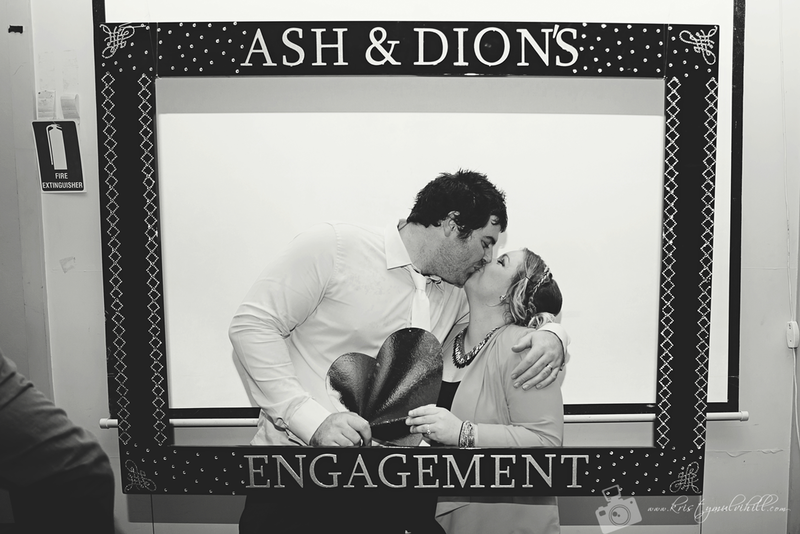 Congratulations guys and happy planning for your wedding!